The Container is Being Unloaded! ONLY TWO MORE DAYS UNTIL OUR TENT SALE 50% OFF EVENT! 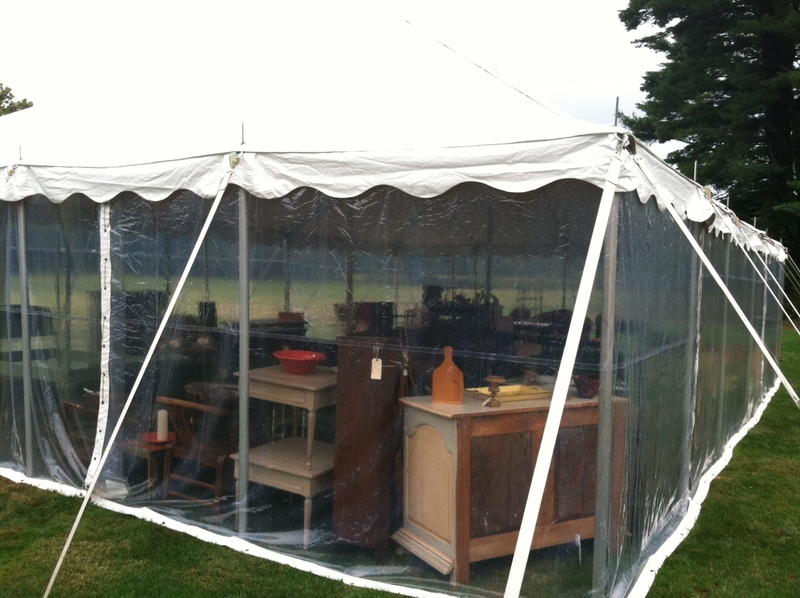 Click http://lebarnantiques.com/2012/09/27/le-barn-antiques-tent-sale/ for more information. 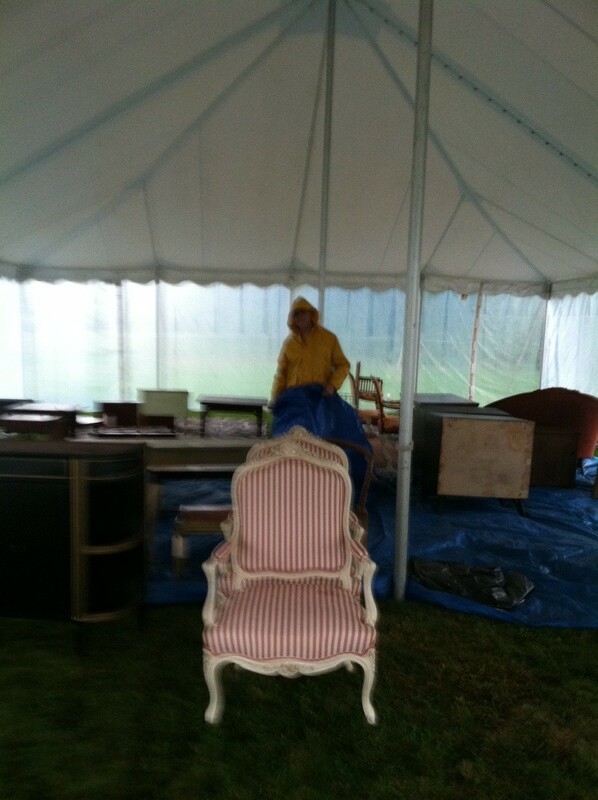 We started setting up the inside of the tent in the rain. We carried pieces of furniture covered in blankets. Everybody was soaking wet and had to change clothes mutiple times, even the camera was taking blurry photos! This is how the tent looked at the end of the first day of set up. 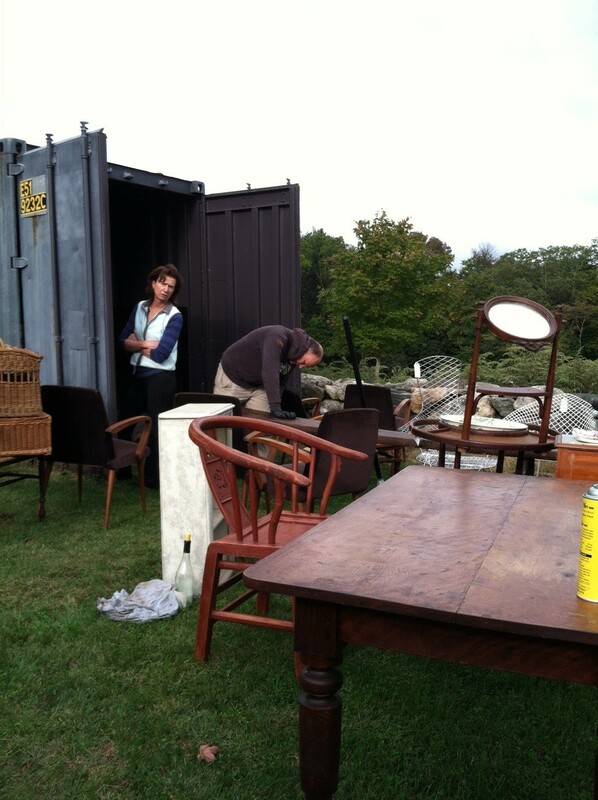 Second day, we opened the containers, we cleaned, & we arranged the furniture. This is how the tent looks today. At the end of the day, we sat happily, relaxed, & rested. 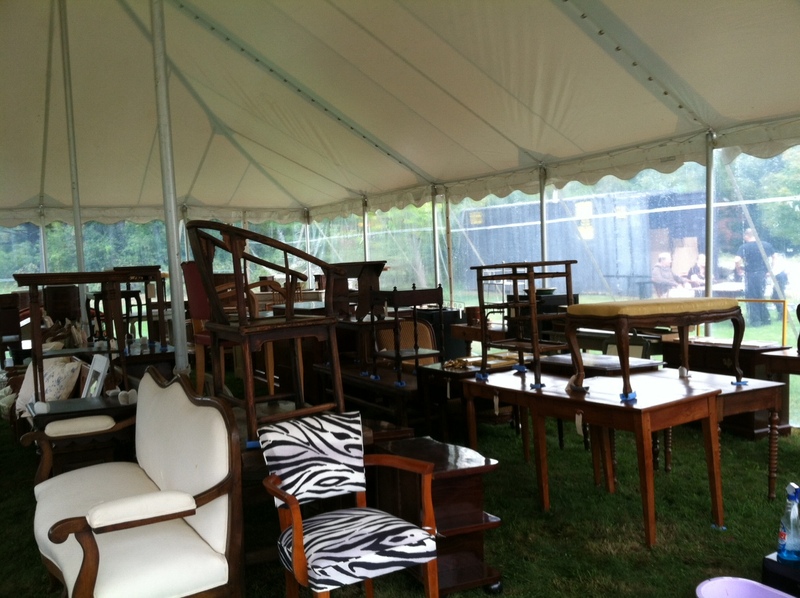 Le Barn Antiques Tent Sale! An Amazing 50% off select pieces! A First Time Special Event!